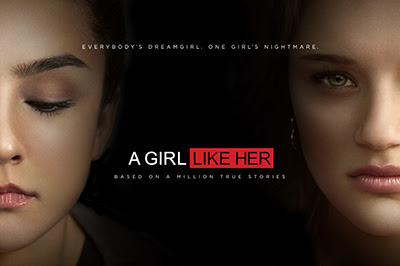 A Girl Like Her is a feaux documentary about a girl who is bullied and while this provides a solid foundation, the movie is hard to watch as there is a lot of quiet-talking. You TV set will go loud enough to hear it, but not without the expense of much-needed ear parts. We missed so much because of this. This would have been a good series, had it gone that way.